OFFICE/RETAIL SPACE AVAILABLE NOW at FAIRVIEW PL. SHOPPING CENTER. Come Join, Galaxy Home Theater, Dee's Pet Salon, We Fix It, Jacks Pizza, etc. 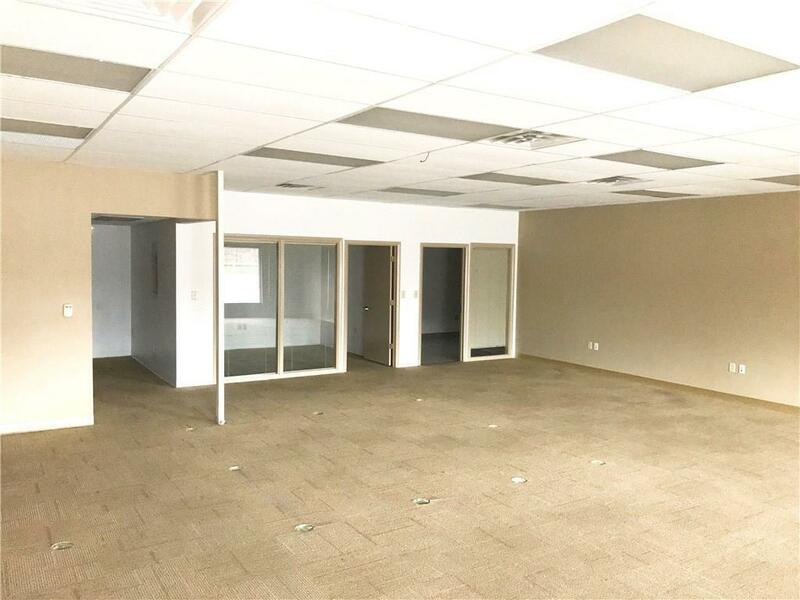 This 1,700 SF Space Offers a Large Open "Bull Pen" Area, 1 Office 15x11, 1 Break Room/Storage Room 12x11, and 2 Baths. 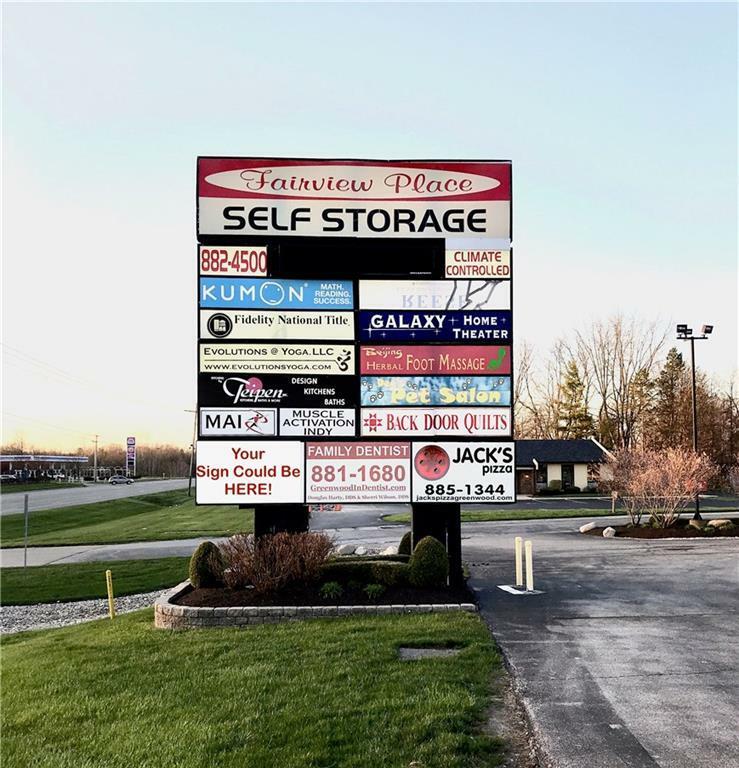 Rent Includes Landscaping, Snow Removal, Water, Sewer, Trash Removal, and the use of the HUGE LIT PYLON SIGN!